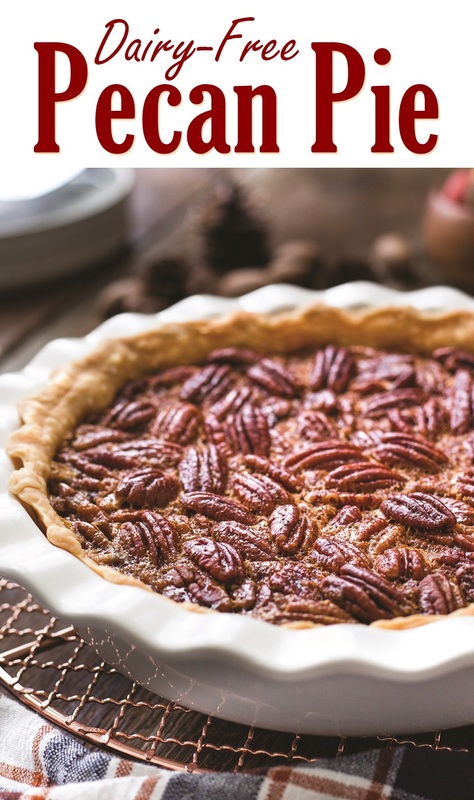 Every holiday feast needs an assortment of seasonal pies, including at least one pecan pie. Most pecan pies are filled with dairy butter and sometimes cream. And a dairy-free search online usually yields an assortment of egg-free and vegan recipes. 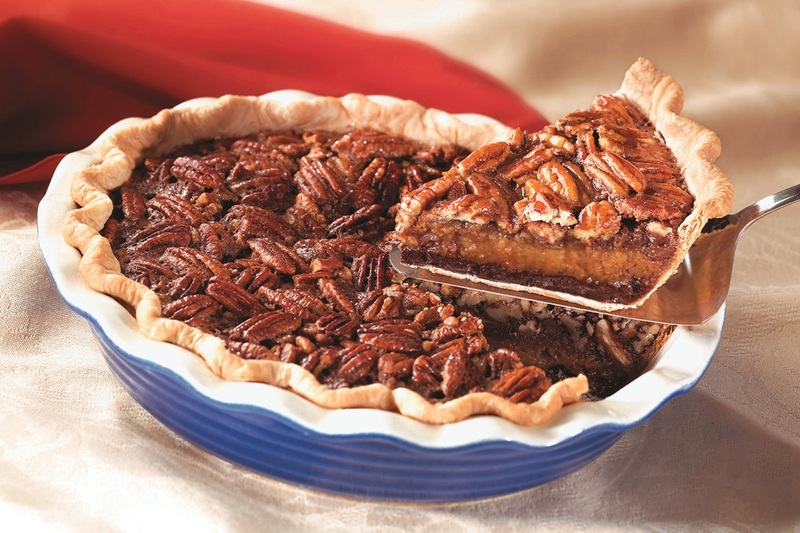 In fact, this vegan pecan pie recipe was one of the first that we shared. But for those who do eat eggs, this classic dairy-free pecan pie is the staple recipe you’ve been looking for. 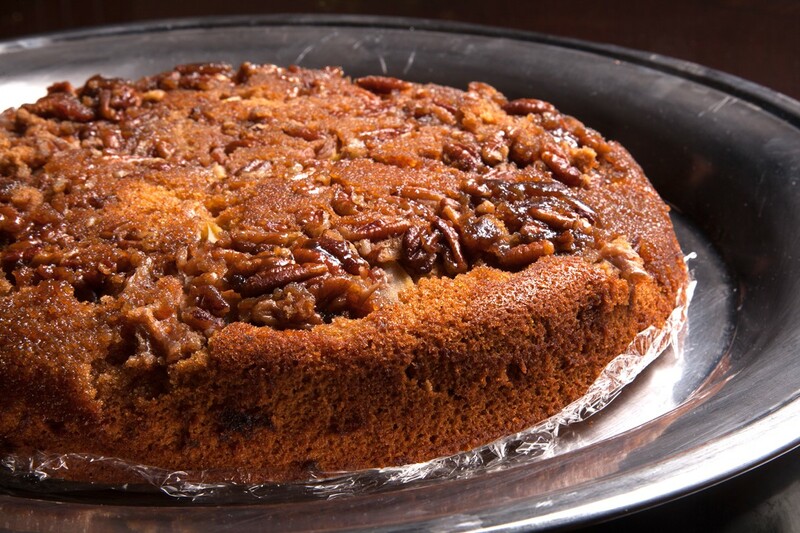 Did you know that pecans are America’s only native tree nut? It’s a proud heritage shared by the farmers who have grown this nut for generations. And it explains why pecan pie has become such a tradition for Thanksgiving and Christmas. 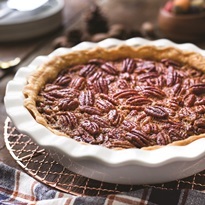 This classic dairy-free pecan pie is adapted from a recipe that was shared with us by AmericanPecan.com. 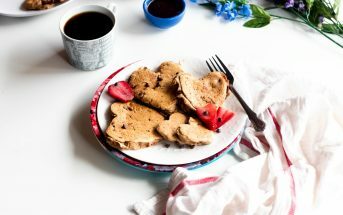 By ingredients, this recipe is dairy-free / non-dairy, optionally gluten-free, peanut-free, optionally soy-free, and vegetarian. 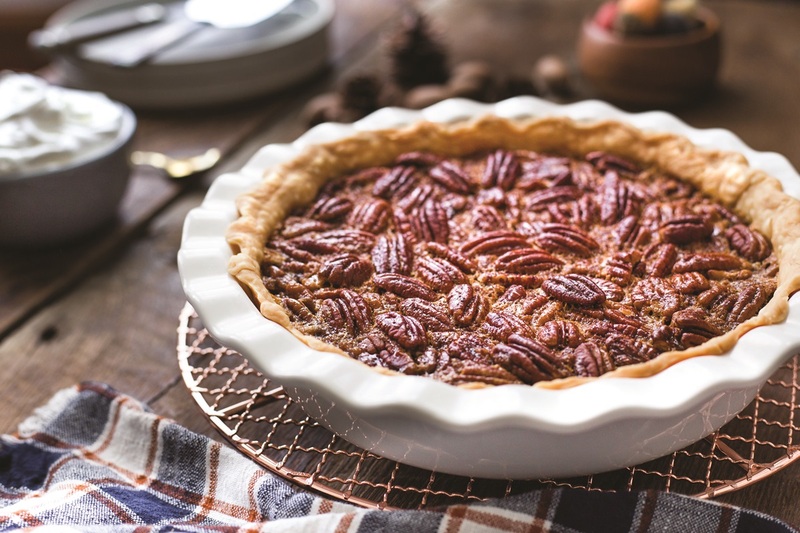 For egg-free pecan pie, enjoy this vegan pecan pie recipe instead. 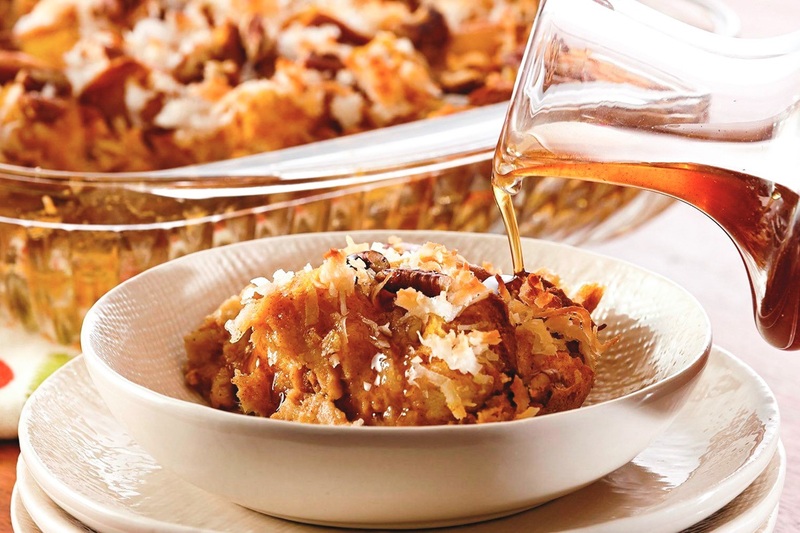 This recipe has been adapted from the pecan pie experts: The American Pecan Council. This pie can be made 1 day ahead and refrigerated overnight. But allow the pie to come to room temperature before serving. Place a baking sheet in your oven, and preheat your oven to 350ºF. Line a 9-inch pie dish with the rolled out pie dough. Carefully press it into edges and up the sides. Use your fingers or fork to create a decorative edge. 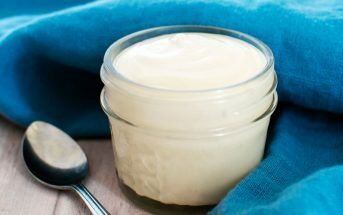 In a large bowl, whisk together the melted buttery spread, liquid sweetener, brown sugar, and vanilla. Add the eggs and salt, and whisk until the mixture is well combined. Fold in the pecan halves. Pour the pecan mixture into your prepared pie crust and even it out with a spatula. Cover the edge of the pie crust with aluminum foil to prevent burning. Place the pie on the preheated baking sheet in the oven. Bke for 60 to 70 minutes, or until the pie is set in the center. Let the pie cool completely before serving or chilling. Sweetener Note: You can use light corn syrup for the liquid sweetener, if preferred. Other liquid sweeteners, like honey or brown rice syrup, will also work, but will have a more pronounced flavor. You can also make your own liquid sweetener with a golden syrup recipe or cane syrup recipe.